Brenda McBride of ETMC presented on PTSD among EMS professionals at EMS EVOLUTION 2017. 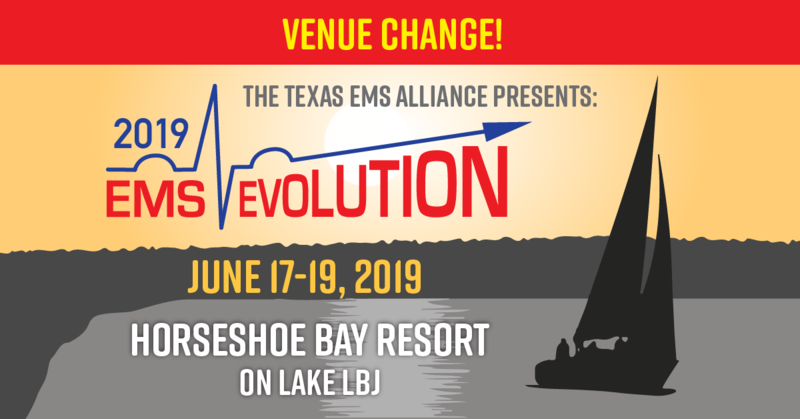 She will be presenting again at EMS EVOLUTION 2018 (June 18-20). In the meantime, David Berceli, PhD, the creator of Tension & Trauma Releasing Exercises (TRE), will be presenting at the ETMC Behavioral Health Center in Tyler on Wednesday, June 4.